It is always exciting to watch the Olympics or a world championship. You see the best athletes in the world competing against each other. Powerful men and women who are the absolute best of the best in their sports, going head to head. The international marketplace is also an intense competition between talent, companies and ideas. If you want to reach for gold in business, there is a lot you can learn from these impressive athletes. You don’t start out by winning and being number one. No athlete ever reached the top without failures along the way. Sports are full of athletes who stumbled, had injuries and lost a major competition only to come back stronger. And who doesn’t love a great comeback? 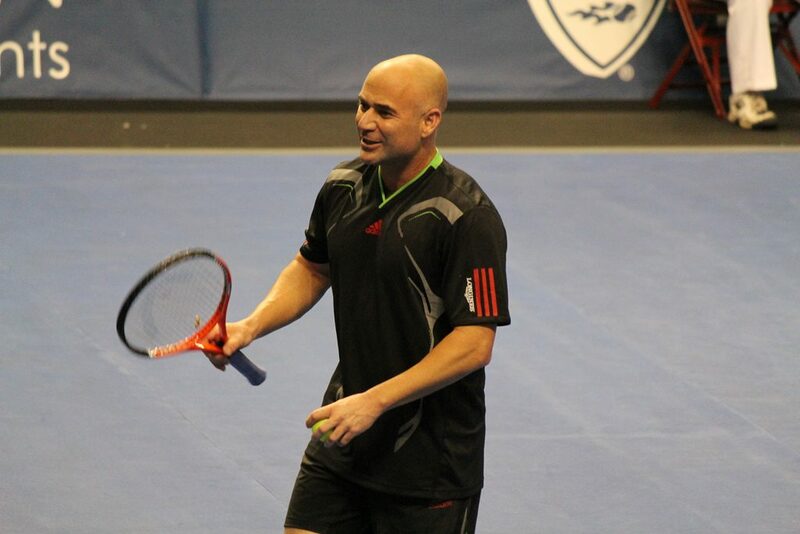 Take Andre Agassi, the legendary tennis player. At one point, he was number one in the world. But due to personal turmoil, he tumbled down the world ranking list to a mere number 141. Others might have given up, but not Agassi. He dealt with his issues and didn’t stop there. He made a huge comeback, his game was better than ever, and he went on to become the first guy to win all four grand slams plus an Olympic gold medal. Olympians are not Olympians in ten kinds of sport. No, they are really good in one thing. A world-class skier might be a worse swimmer than you are. And even within their respective sports, athletes specialize. For example, as a short distance runner or a long distance runner, a quarterback or a defender. What they have in common, is the focus on their strengths instead of their weaknesses. Don’t try to be ok in everything. Focus instead on finding your strengths, absolutely excel in those and beat out your competition. 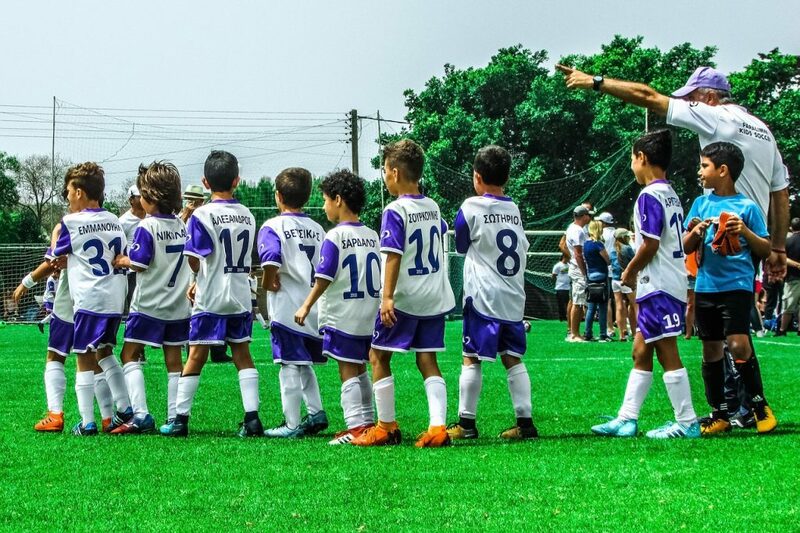 If a soccer team doesn’t have a strategy, they will lose. This goes for any team sport. But, only a great strategy is not enough to win. As a team coach and captain, you need to communicate the strategy to every member of your team. Make sure they understand it and support it. The best coaches in the world mold a set of individuals into a well-oiled machine, around one unified goal and strategy. As a manager, you make sure your team knows, understands and internalizes your company’s mission and your strategy. Make sure everybody stays the course and knows what you are working towards. Remember that a great plan is only as good as its execution. 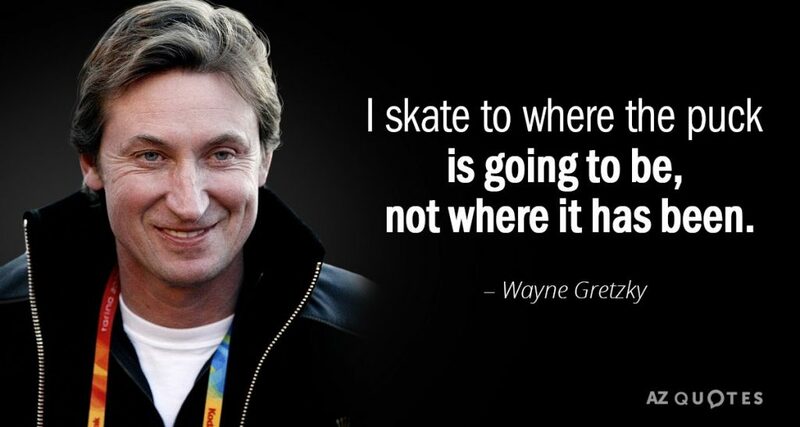 This is a famous line from Wayne Gretzky, the legendary hockey player. It is also a popular business quote. It tells you to look to the future and not stay stuck doing what you are doing since this will make you fall behind. Of course, there is a logical truth to that. Yet, we want to focus on another aspect of this quote which is often overlooked. The quote is not actually from Wayne Gretzky but from his dad. He was his son’s greatest coach. Our family and friends should be our greatest coaches. If a friend keeps putting you down with negativity, you should think twice about this friendship. At any competition you see people cheering their favorites on. A Tour de France cyclist tired from the grueling races, climbing a mountain, needs the audience to keep going and push him onwards and upwards. If you want to make it as a leader, you need people around you who are encouraging you along the way. When a game is not going well, the team will look to its captain. If they see their captain sulking, walking with his head down, it will bring down the spirit of the entire team. The same goes for taking shortcuts to win. Look at Lance Armstrong and the doping scandal. As a captain, he set the worst example and even encouraged team members to take doping. In the end, the truth came out, and it was his team who testified against him. He lost everything. Whether you are a CEO or a middle manager, you need to set an example for your team to want to live up to. 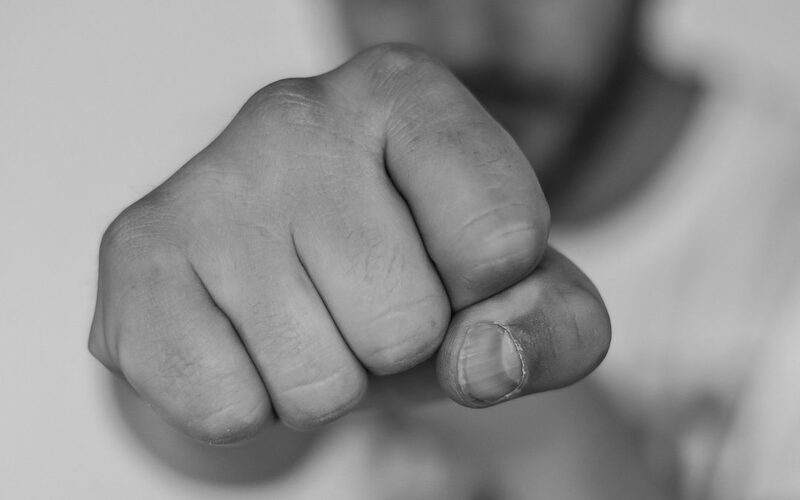 Winning is great, but do it fair and square. If you start cheating or bending the rules, your team will do the same. Therefore, trust in your leadership capacities. Build on these. Exude confidence and optimism, and you will inspire the whole team. Don’t take shortcuts but play fair and play hard. Show great leadership and your team will follow. TIP: How to maximize the middle years and not be middling as a CEO? Michael Phelps, the famous swimmer and most decorated Olympian of all time, said: “I found something I love… And never gave up.” This feeling of passion and love drove him to his Herculean achievements. He didn’t do it for his family, friends or even coaches. No, he did it because he loved the sport. The same goes for truly successful CEOs. They are where they are because they have a genuine passion for what they are doing. You need this passion to reach the peak. Yet, being passionate doesn’t mean there isn’t some amount of pain and sacrifice involved. Which is why you must have self-discipline. In the end, all the above means nothing without self-discipline. The greatest sportsmen and -women became great through iron self-discipline. If you want to be the best, you need to go further than the rest. Athletes train for hours to perfect that one move that might give them a 0.01-second advantage. This takes a lot of grit, frustration and patience. It is not only physical endurance but tough mental self-discipline. 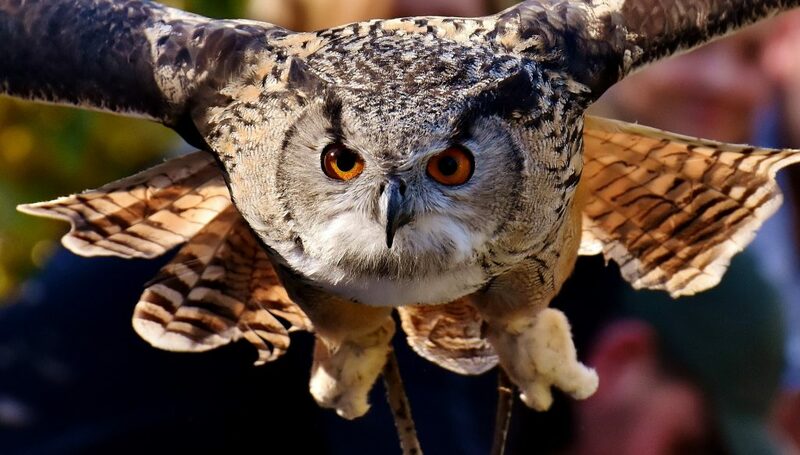 As Stephen Covey, the writer of the renowned ‘The 7 Habits of Highly Effective People’, stated, you need to sometimes forego short-term happiness for long-term happiness. So get up early when you feel tired, but bring in that great deal for your company and get the promotion. A great way to practice self-discipline is to go exercising. In sports as in business, you set goals. You have to train and work hard and focus to achieve these objectives. Do you want to maximize your performance and go for gold in your business and as a leader? Then get in touch in with us.